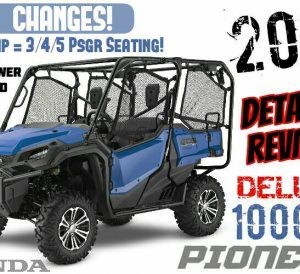 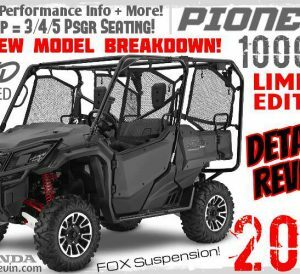 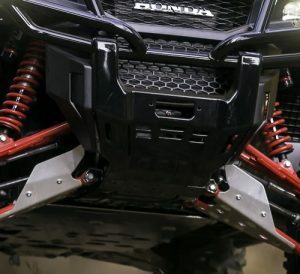 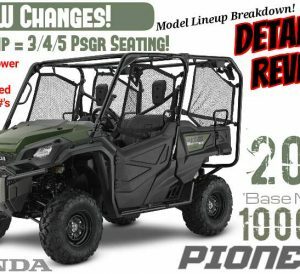 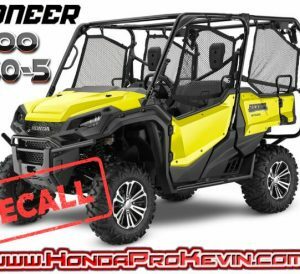 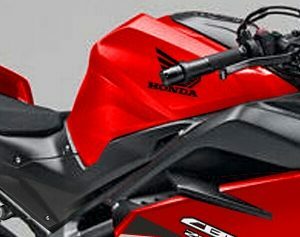 2017 Honda Pioneer 1000 ‘Base Model’ Review of Specs + NEW Changes & Upgrades Overview / Breakdown | 3-Seater! 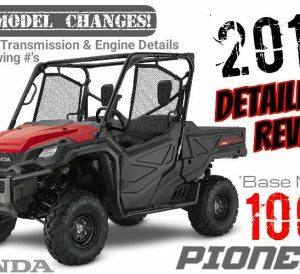 2017 Honda Pioneer 1000-5 ‘Base Model’ Review / Specs + NEW Changes Breakdown | QuickFlip = 3 / 4 / 5 Seater! 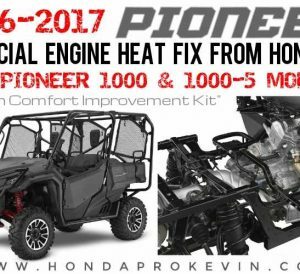 2017 Honda Pioneer 1000-5 Deluxe Review / Specs + Changes & Upgrades Overview / Breakdown | QuickFlip = 3 / 4 / 5 Seater! 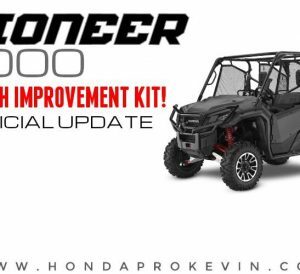 New 2017 Honda Pioneer 1000-5 LE Review / Specs + Changes & Upgrades Overview / Breakdown | QuickFlip = 3 / 4 / 5 Seater!